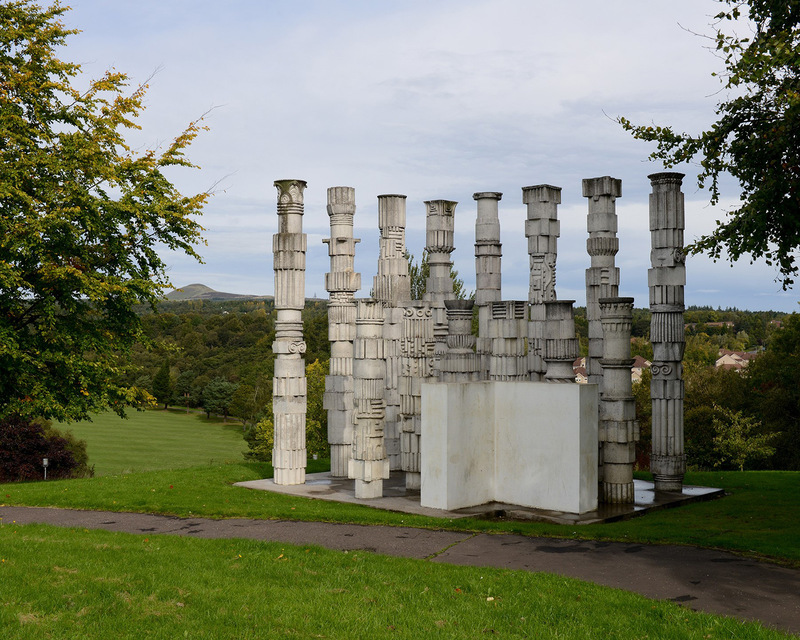 This year marks the 50th anniversary of the appointment of David Harding as Town Artist in Glenrothes. The Enduring Town Art of Glenrothes pop-up exhibition (in a retail unit within the Kingdom Shopping Centre) celebrates the occasion with a display of archive and newly commissioned photographs of the town artworks, as well as a short documentary film about the artist. Featuring: David Harding, Sylvia Borda, Sean Dooley, Aase Goldsmith, Peter Goldsmith, Andy Sim and Carolyn Scott.